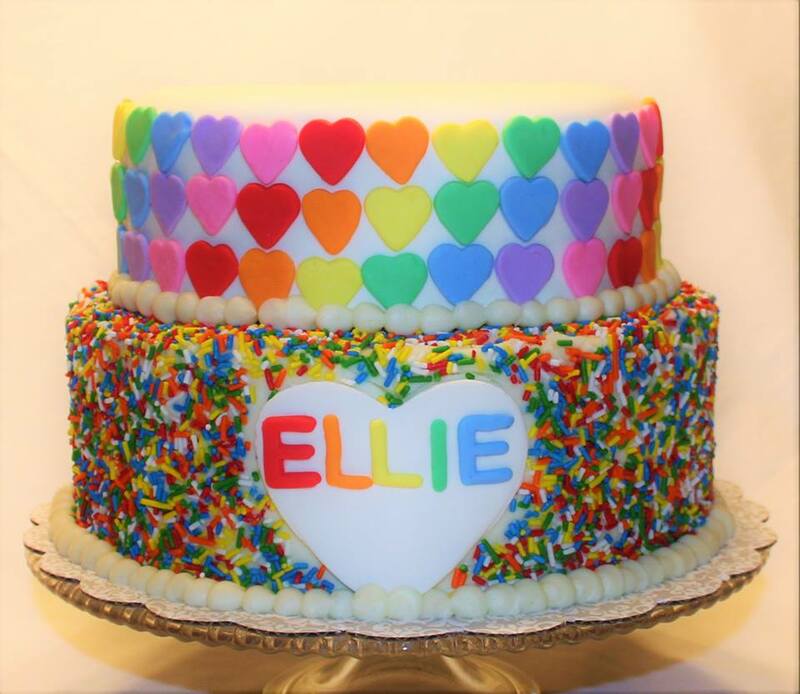 Libby was inspired to learn cake decorating because she wanted to have the skills to make birthday cakes for her son. 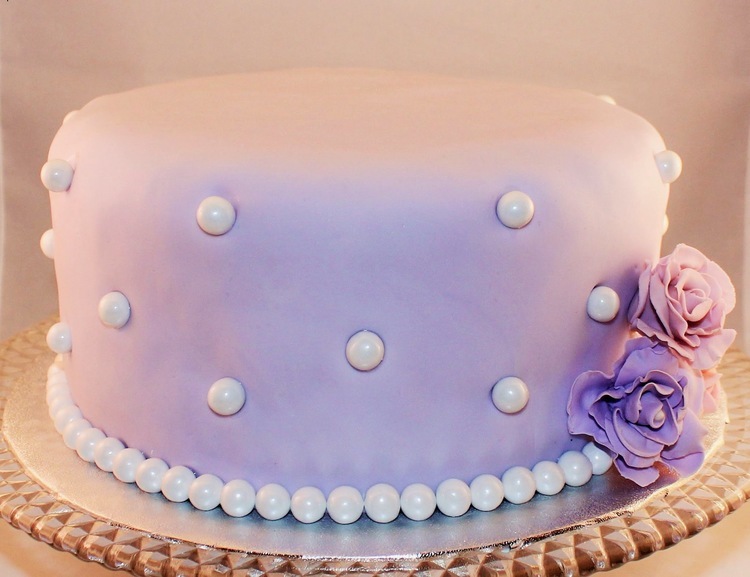 After taking many courses, she became a cake decorating instructor. 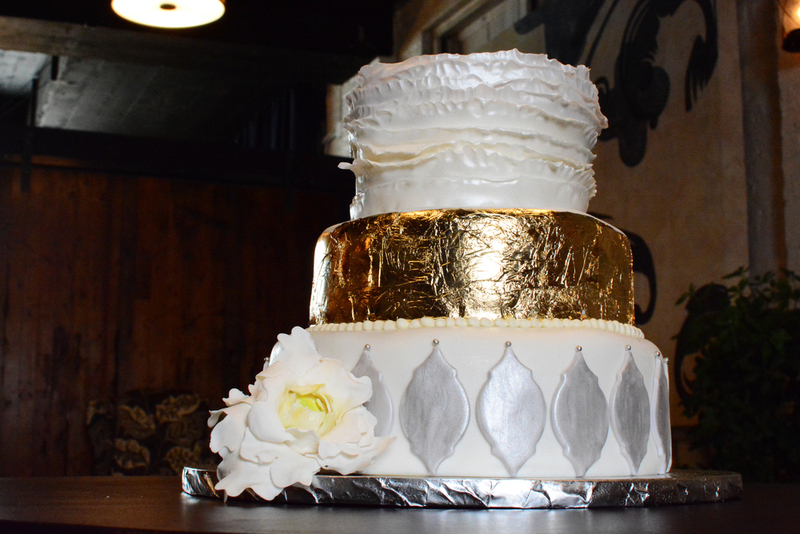 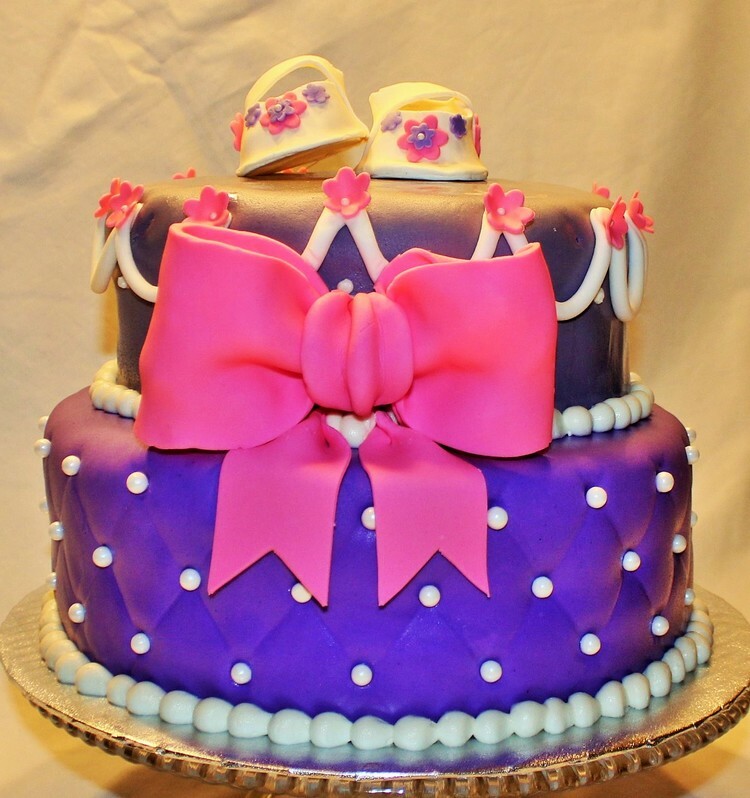 Each cake she makes and decorates is unique, based on her design consultation with the client.